We have generations of experience. 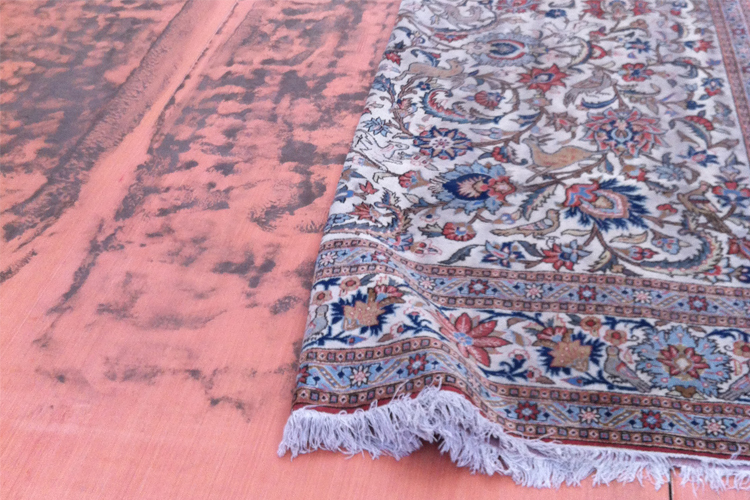 Whether you only need to wash your rug, or leave it for extensive repairs, we treat all rugs equally - with our moth repelling treatment. Free pick-up and delivery in the UK. 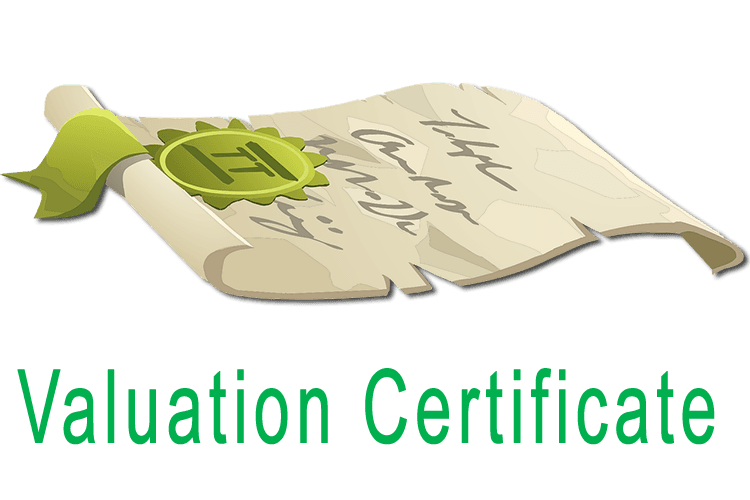 Professional dusting using the latest technology is a part of our standard service at no extra charge. We believe in "job well done" strategy, so we guarantee that what we fix must hold for 10 years. If it doesn't, we will repair it at no additional cost for you. 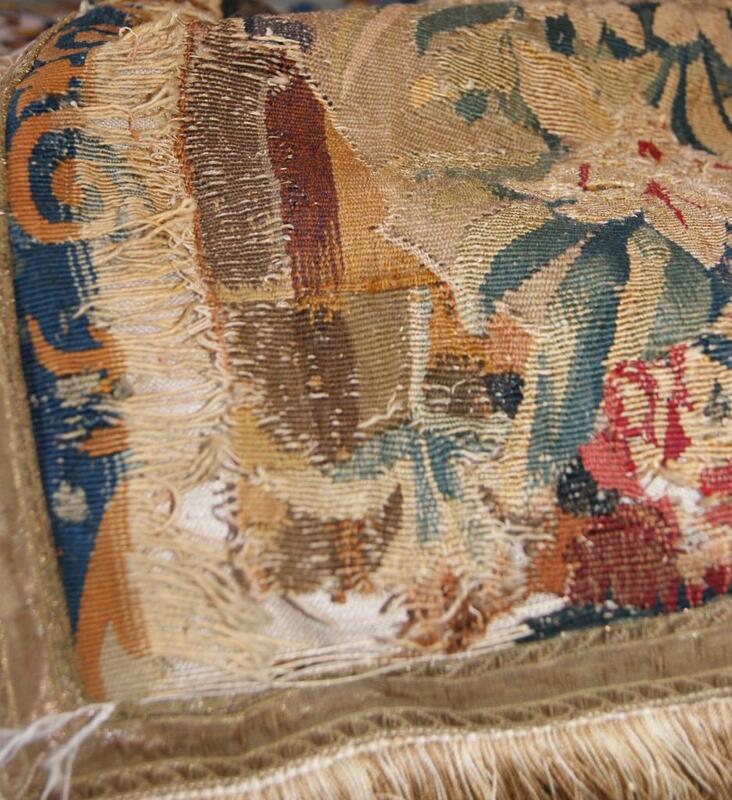 This is a 17th century French Aubusson tapestry Pillow woven with silk thread. This Particular Project was sent to us from America to be repaired. Rugmaster is a direct Importer of all kinds of Persian, Afghan, Chinese, Indian, European, Turkish & Russian Rugs. We have recently been introducing new production item that will suit everybody. 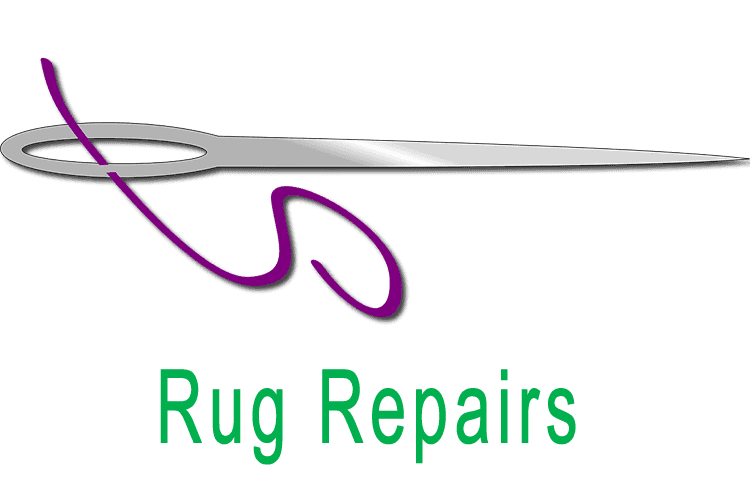 Our Commitment with our customers is to provide the right rugs with the right prices and quality. Rugmaster offers high quality range rugs to our clients from modern to funky designs, best known nomadic groups and leading producers of hand made rugs from all over the world. This is our third generation in this business providing great services to the world. 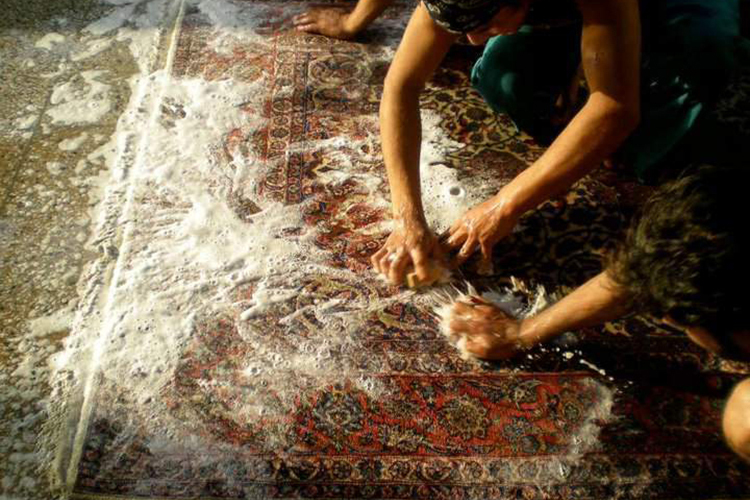 We are also working with museums and art organisations in order to promote art work in Rug industries. We arrange regular exhibitions in different galleries to our clients. Visit our online gallery which is being updated regularly with best collections of rugs with interesting & detailed information. 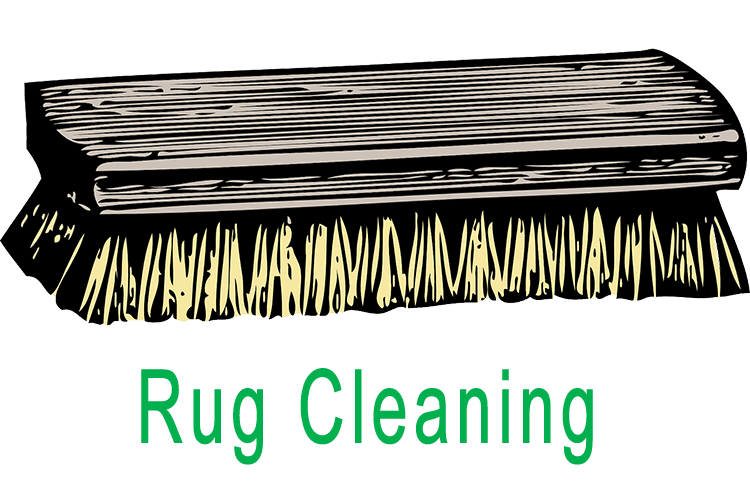 We often get rugs with damaged fringes either because they got worn out through everyday usage or someone got tired of them and decided to cut them off. 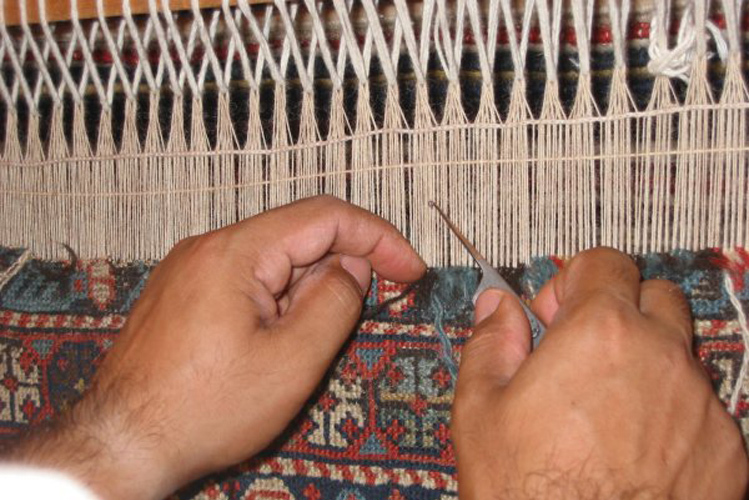 Any fringe related repairs require the rug to be placed into the loom and fringes have to be extended. If in doubt, please call the number above or use our contact form.